For the 8th consecutive year! 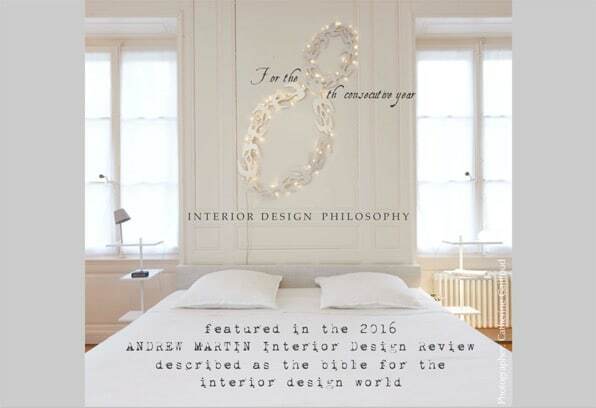 This publication, described as the “bible” for the interior design world, shortlists designers from around the world. 2016 marks the 20th volume of this design tome, a collectors item to many.